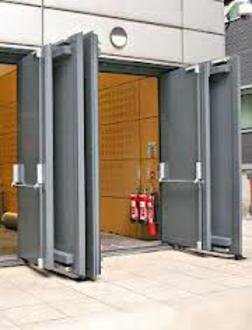 Automatic Doors and access control systems Miami Fl. 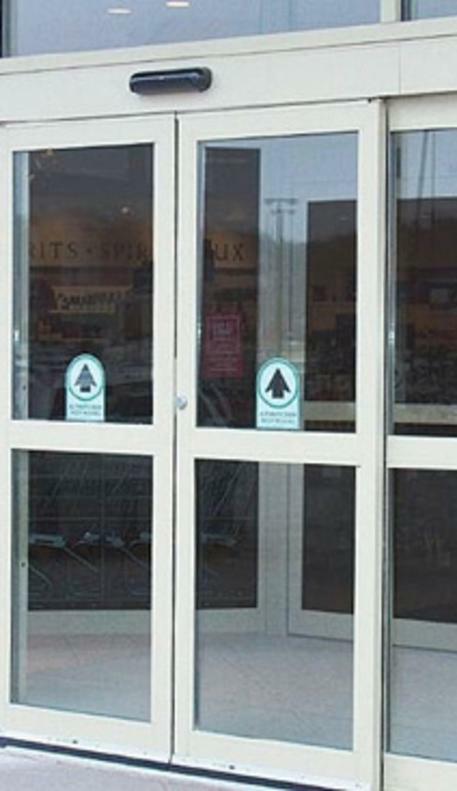 Offers a wide range of automatic impact doors, sliding doors, fire doors and access control systems to improve the security of your property. Also, we provide storefronts and door hardware. We are immensely proud to feature world-class doors from Nabco Entrances, the industry-leading manufacturer of custom automated doors, renowned for their superb quality. 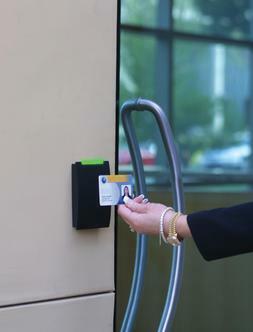 Automatic Doors and access control systems Miami Fl, Has more than 10 years of combined experience in all aspects of automated doors and fire doors. Whether you need a dependable access control system or just want to have a fire door installed, all of our products come at reasonable prices. We guarantee great customer service and outstanding products for your home or business. We are available 24 hours a day, seven days a week. Give us a call at (305)547-8840 today for free estimates.